True to life, informative, and entertaining: ANTENNE BAYERN has been broadcasting a full 24-hour program that listeners can identify with since 5 September 1988. Programming is optimized for the listening preferences of the 14 to 49-year-old target group. The varied mix of music, service, moderation, news, and entertainment appeals to active, mobile people of various ages in all regions of Bavaria. ANTENNE BAYERN reaches 4.1 million listeners daily. 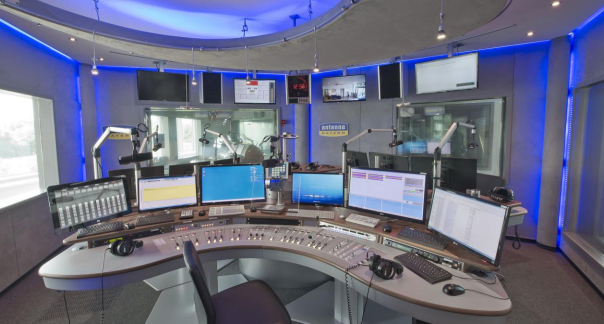 On-air personalities are the heart and soul of ANTENNE BAYERN. 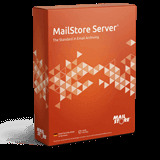 They are the most well-known andpopular radio hosts in Bavaria. Every day they wow listeners anew with authentic moderation, likablecharm, and lots of comedy. Carefully researched and coherently prepared: ANTENNE BAYERN news presents all important regional and international topics in politics and business, sports and culture, education and service. In addition, timely special broadcasts and a global network of correspondents offer extensive background information. 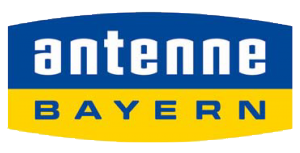 Being a service leader is among ANTENNE BAYERN’s key success factors. From weather reports to Bavaria’s first real-time traffic flow measurement: ANTENNE BAYERN keeps on setting new service standards. The broadcaster also provides live sports coverage. This includes Bundesliga games as well as major sporting events such as the Olympics and the European/World Cup.